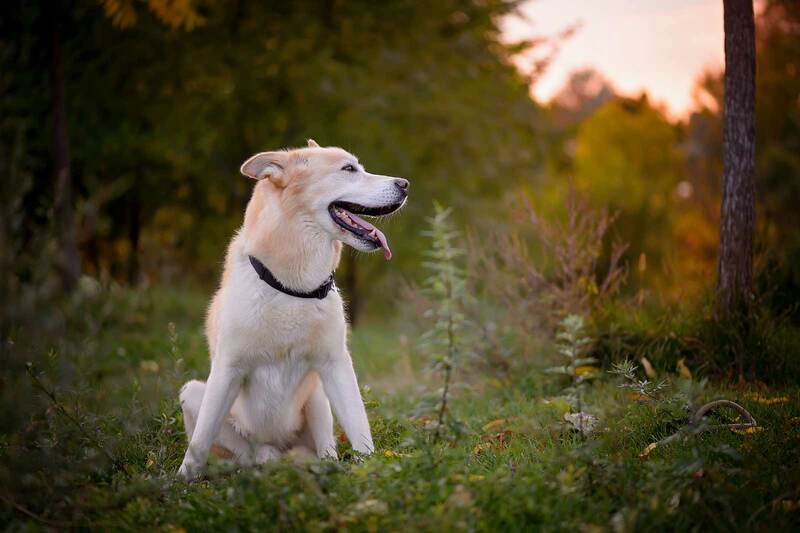 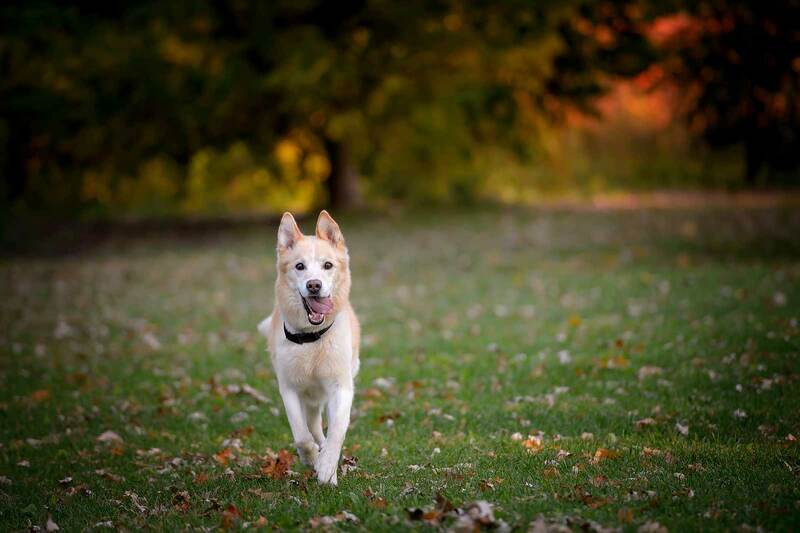 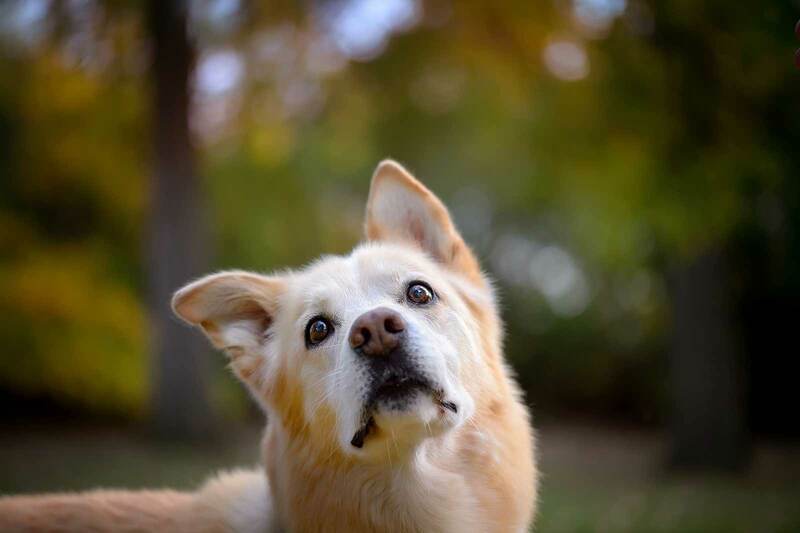 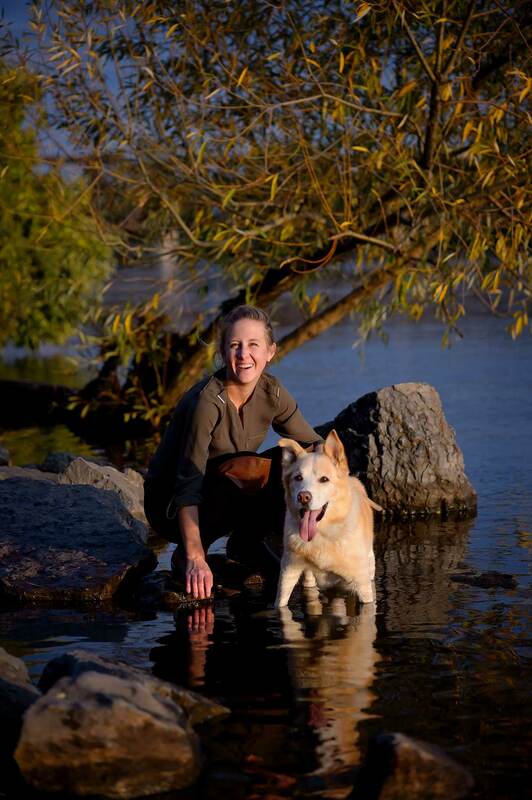 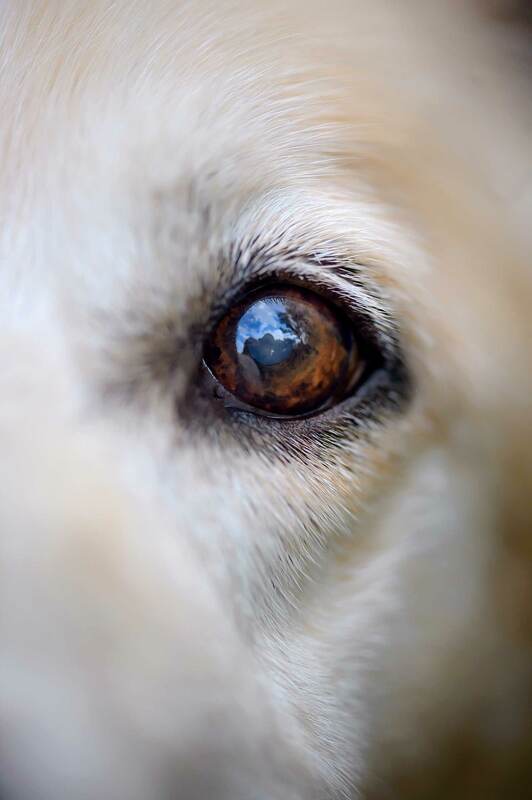 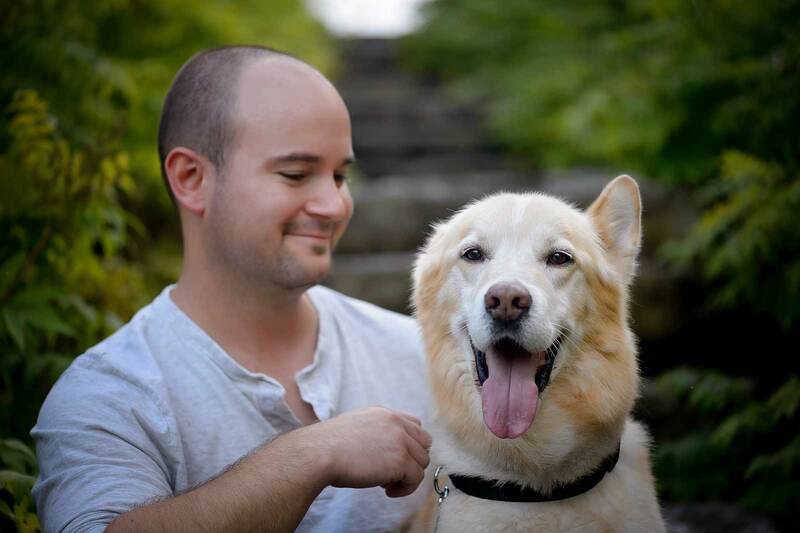 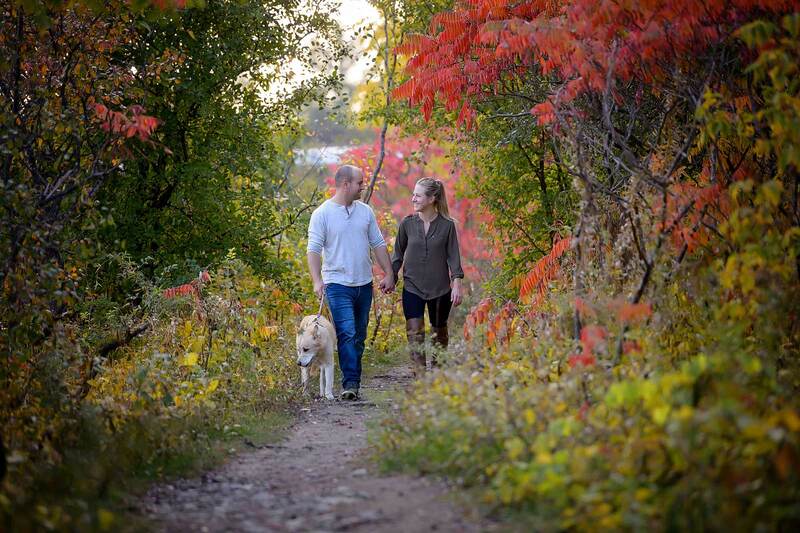 At fourteen years young, Jake is one amazing Lab-Husky mix. 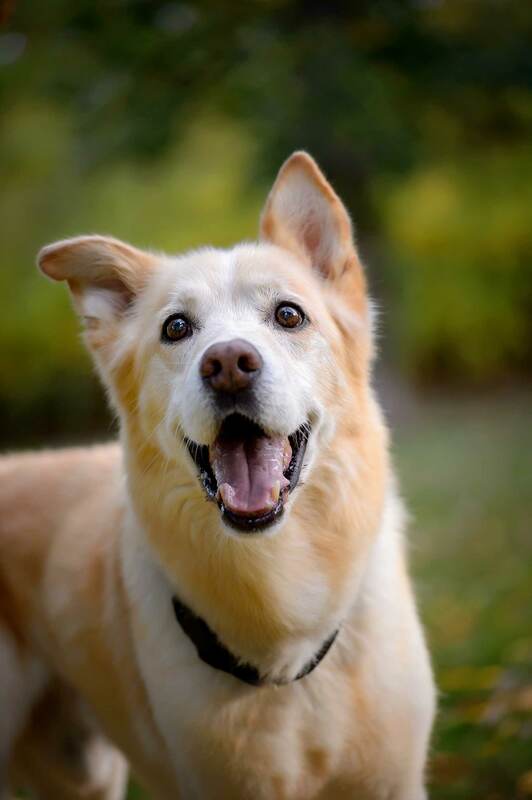 Even though he’s a very senior dog, Jake kept moving and shaking the entire session. 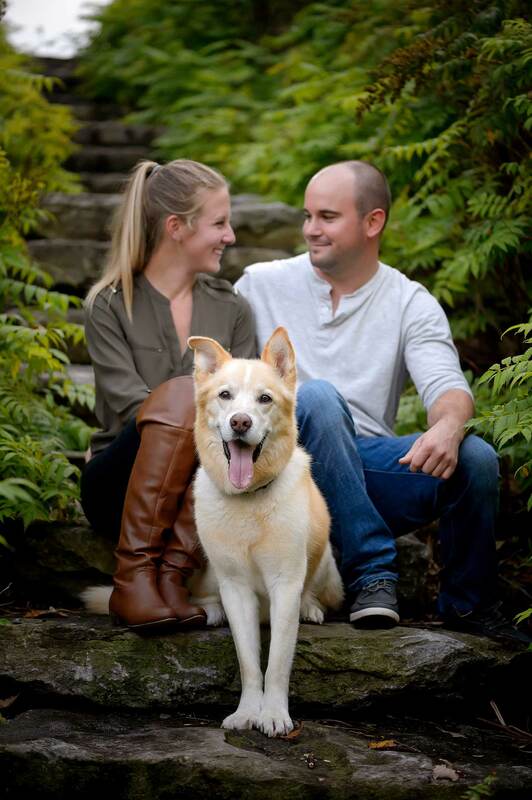 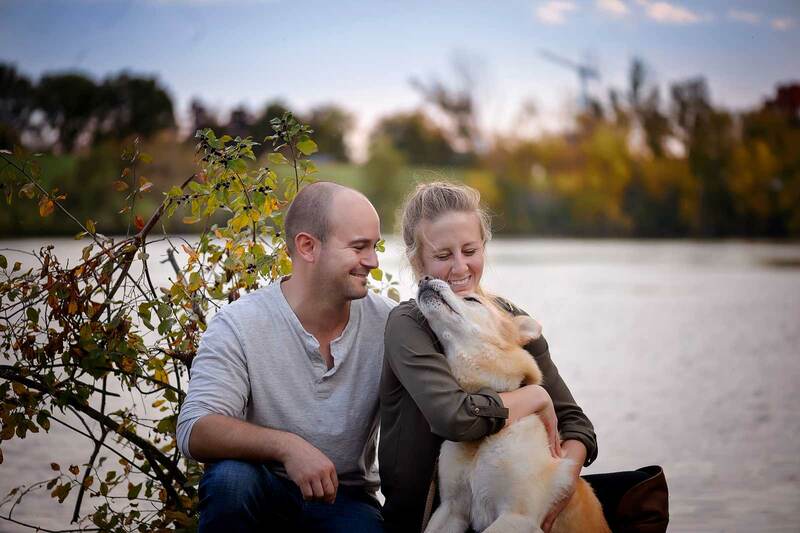 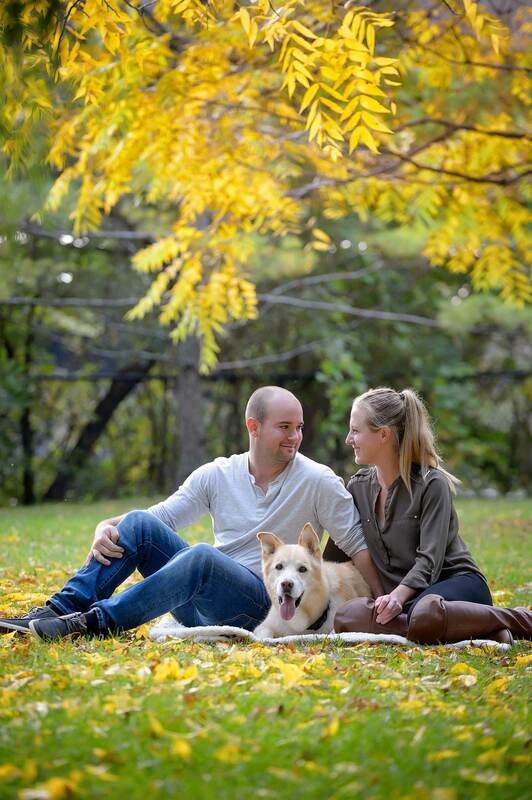 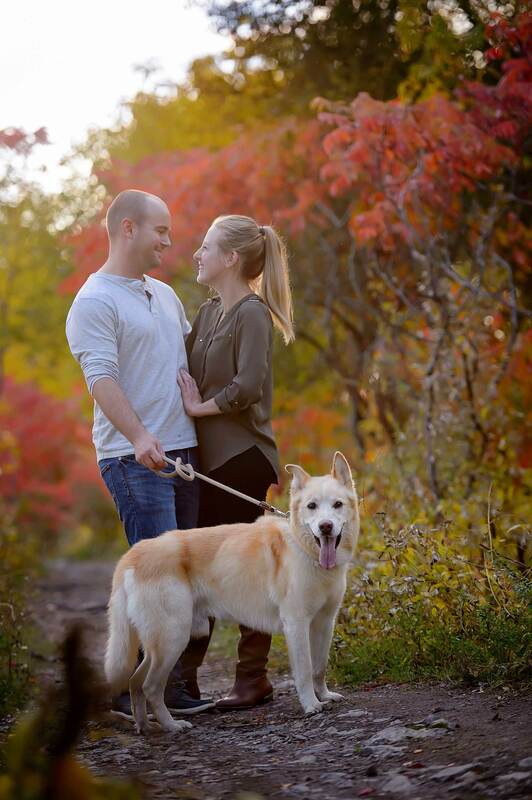 His humans, Kim and Chris, have so much love for Jake and it’s clear how much he loves them as well.